The year 2018 kickstarted with wedding festivities of these ladies and it given me immense joy to have been a part of their special day. 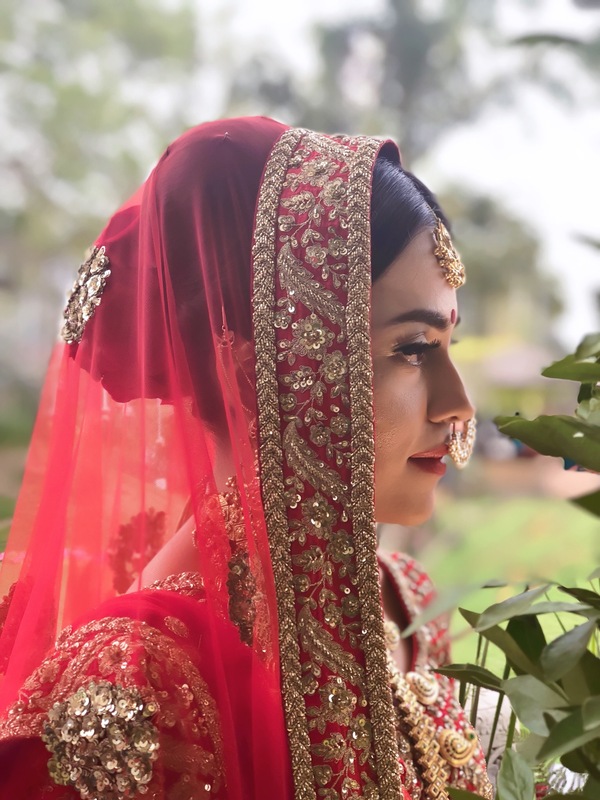 Have a look at how my brides looked this wedding season. 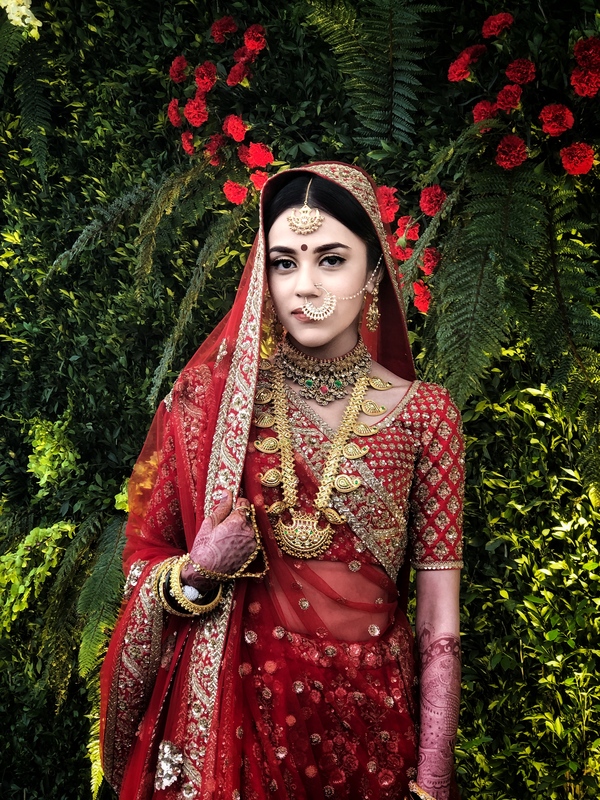 There’s something about a Sabyasachi bride, the quintessential red and gold with traditional jewellery interprets bridal beauty like nothing else. 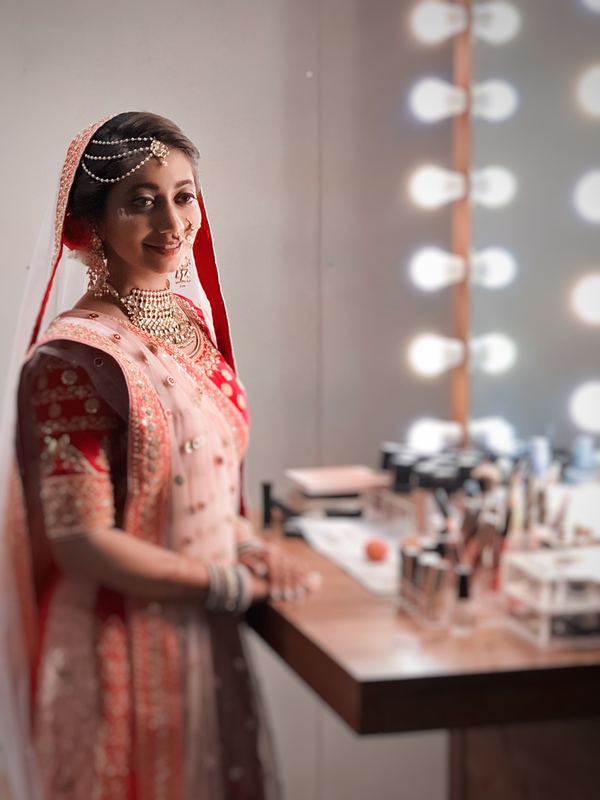 Sticking to the traditional wedding colours and jewellery, Radhika made a quintessential indian bride by keeping the make up shades synonymous to her outfit. 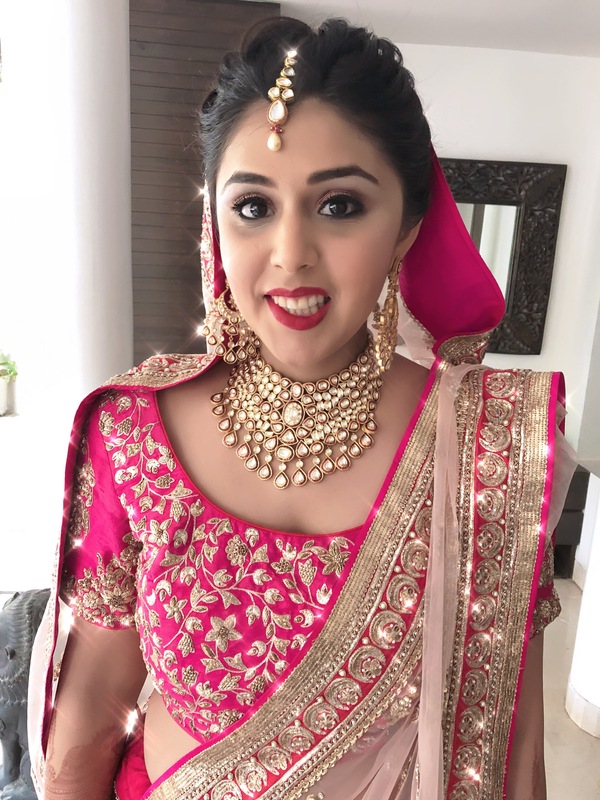 Cute like a button, Tulsi looked adorable in her coral colour choice of make up and outfit. 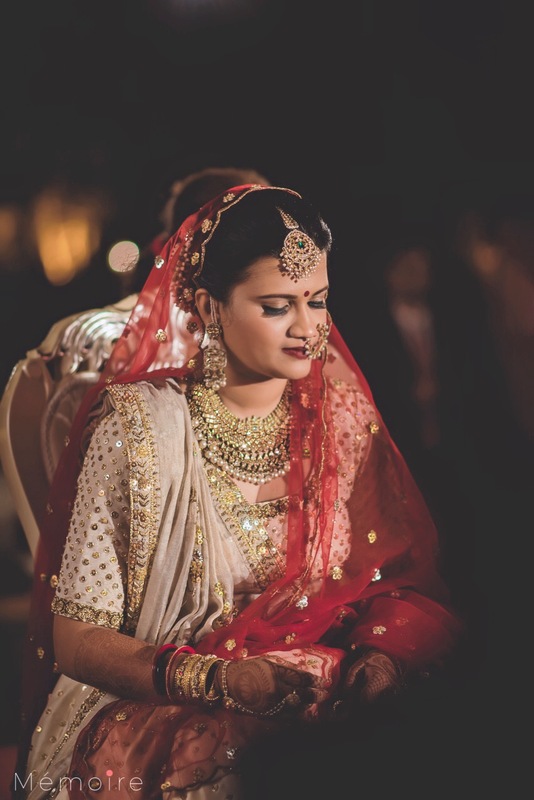 This pretty-in-pink bride made head turns with her stunning outfit choice and jewellery that could blind you. 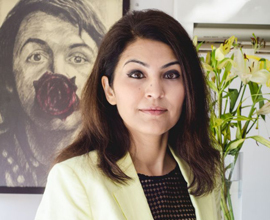 We tried to make her makeup compliment her outfit and not look too over-bearing with soft tones of pink on her eyes and cheeks and a bright blend of fuchsia and red for the lip.